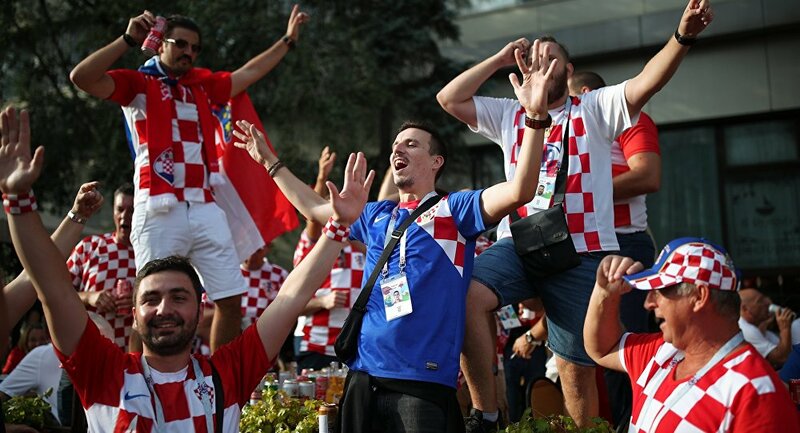 The Croatian team will take on England's team later on Wednesday at 9:00 p.m. local time (6 GMT) in a clash for a place in the World Cup final. Croatia beat Russia on penalties in Sochi on July 8 to book a spot in the World Cup semi-finals, while England outclassed Sweden 2-0 the day before Croatia's victory. England was last at this stage in 1990, when they lost to West Germany on penalties in that famous game when midfielder Paul Gascoigne was left in tears after being booked. Croatia last made its way to the semi-finals in 1998, where it was beaten by the host-country France.